Welcome to our on-line store. 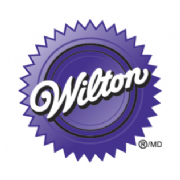 The Cake Pantry is Ireland's official distributor of Wilton brand products. We specialize in bringing to you high quality consumables and bakeware with unprecedented knowledge and usability of each and every item. 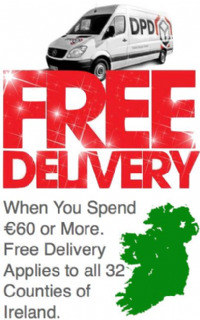 We serve the whole of Ireland with the same reliability of service. We are always open to provide advise to you, should it be product knowledge or ‘how to’ instruction that you require we are pleased to assist. 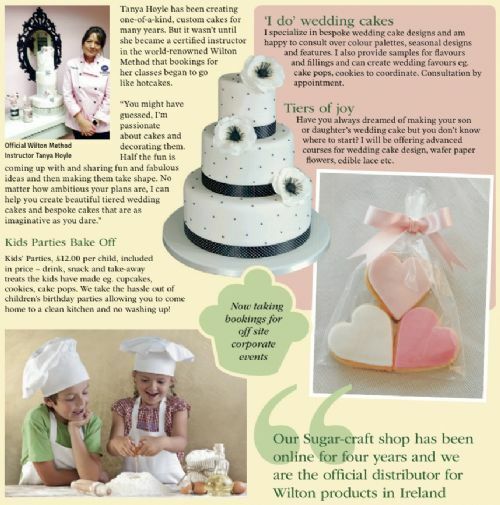 With extensive experience in cake making and decorating we can provide the expert tips and tricks that make your creations beautiful. Can’t find an item? Possibly we don’t stock it, if you’d like us to consider stocking a particular item then please just let us know, we are always happy to listen to and act upon your needs. Finally, please enjoy browsing our shop, it’s always worth following us on Facebook, you’ll be the first to know of new product launches and offers that spring up from time to time. Follow us from the link on our home page. It’s been a pleasure introducing you to our shop, the one exciting place to go for uniqueness, quality and value! In-Store collection available, visit our contact page for maps.